Hertz lacked the overall convenience that car share companies offer and it was costing them business. ZipCar, Car2Go and other car share companies have cars located in neighborhoods so that renting a car is a short walk away. There are no lines, no going to a rental facility, just take out your phone and book a time. This is what Hertz is competing with. Design a mobile app for a fleet of Hertz self-driving cars. We designed an app that has the convenience of ride share, the transparency and simplicity of a time based fee, and the advantages of a regularly maintained fleet. 2 week sprint for a student project. We found that Hertz was paperwork-heavy and lacked in the convenience that car share companies offered. Our user interviews concluded that car rental agencies are inconveniently located, have more paperwork at each rental, have business hours that alter plans, and there are often hidden fees or charges. To work on the location inconvenience, which was a complaint with 80% of our users, we went conceptually wide to come up with an employee-on-a-bike delivery system. It was low tech, environmentally sensitive, and could be done with existing facilities. Concern for the cyclists safety, especially at night. No one wanted a bike rack on the car when they were using it. Based on our user interviews, we began to formulate a persona. Joey would represent the most salient characteristics of our interviews. Based on user response, we decided to design studio our goals. 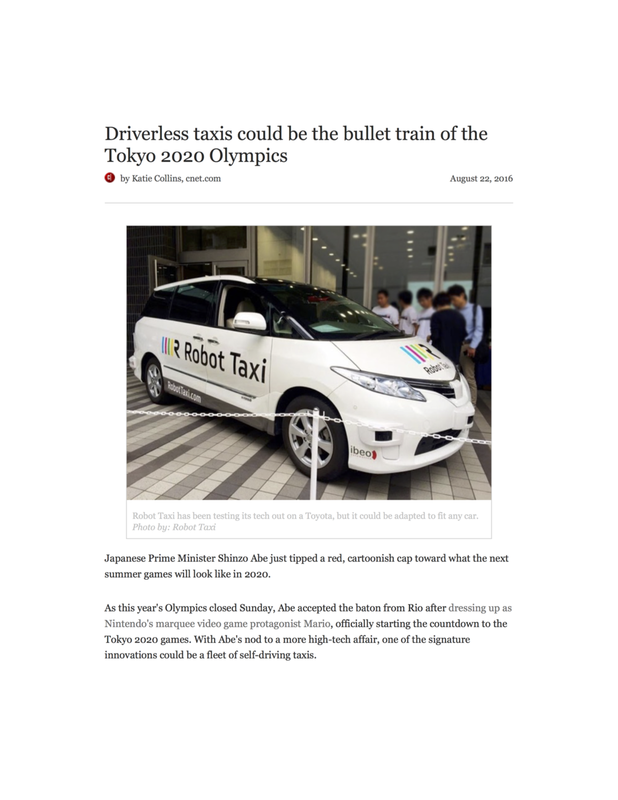 Take 2 - Driverless cars...crazy, farfetched, but hold on, it’s in the news and it’s happening. How might driverless vehicles alter the existing rental, carshare, and rideshare mobile app platforms? We made the paper prototype and did more testing. We simplified the start page using icons to represent services. We utilized big call buttons for frequent users. home icon and a car would appear that would take you home. briefcase icon for your work address. star icon for your favorite, frequently used addresses. First batch of feedback was mostly positive, we were heading down the right track, people understood our user flow and our icons. As the testing went on, we made corrections with our flow and added in pages as we saw fit. This muddied any test results because we were now testing to different prototypes. We had flows for getting in the car with a barcode for each trip, it was sent to your phone and the car scanned it before you entered. This caused confusion as users did not understand why they were issued the barcode and what to do with it. We also had flows for multi stop shopping, short destination travel, short term rental and long term rental. It felt more complicated than it needed to be. When I last showed it, I didn’t get comment on the flow, but my test user was wondering what would happen if someone wouldn’t get out of the car. It was a valid and interesting question, but didn’t say anything about the app… or maybe it did. We drafted some mid-fidelity prototypes, as our deadline was approaching. This premature decision cost our team in the long run because we lost the time we had invested in mid-fidelity. Alternately, had we cleaned up the paper prototypes and gotten a new batch of user tests we could have adjusted before investing our time. So now things were getting later and we decided to scrap our initial design and hustle out a new prototype. In the interest of saving time, we sought inspiration from other apps that had a successful and intuitive interface. We leaned on Uber’s app too heavily. Finally, we lost our persona in presentation. In hindsight, we just needed to bring her back and show how our new prototype worked to solve her needs. Self Driving cars - the solution is not that crazy. Background on Hertz, car share and autonomous vehicles. Working with the simplicity of our re-design, I clarified what our Persona needed and put it in the app. I did further research on the histories of car share, ride share, autonomous cars and Hertz. I included this and more topical research autonomous car research as a backup to the claim of the self driving solution.